Hello beautiful people! I have really been struggling today to find a post I felt like writing. I am now writing for a few other websites so my organisation skills are being pushed to their limits. I wanted to do something about homeware because I need new things for my new house, so researching meant I could kill two birds with one stone. I love finding a bargain and I don't think i'm alone in that, there's no greater feeling than snapping up a bargain is there? Apart from the happy feels you get from spoon feeding yourself Nutella in your dressing gown, whilst watching Pretty Little Liars. 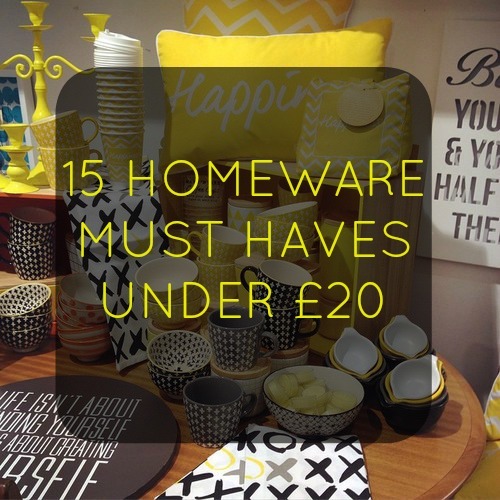 This post is a collection of wonderful homeware for a wonderful price, EVERYTHING IS UNDER £20, SOME EVEN UNDER A TENNER!?!?!!. I know, I know i'm an amazing human being, thank me in the comments hehehe. 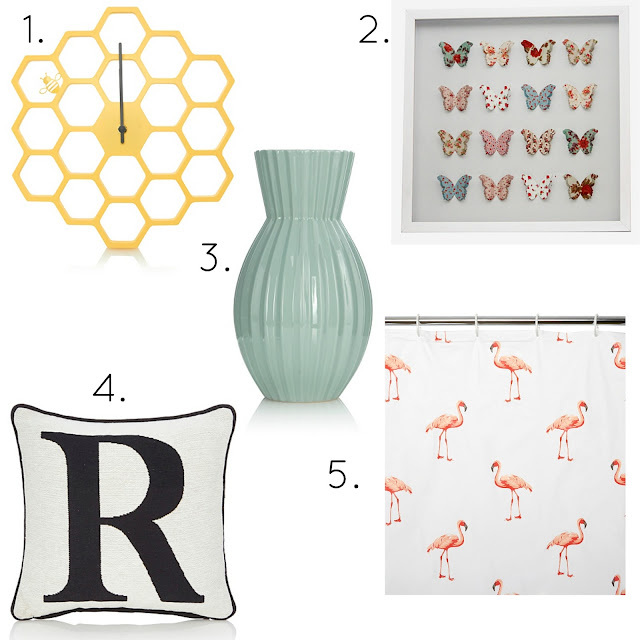 I hope you have enjoyed this post & as you can see I am totally obsessed with the George At Home rage at the moment, honestly guys check out the website because the range and the price is OUTSTANDING! 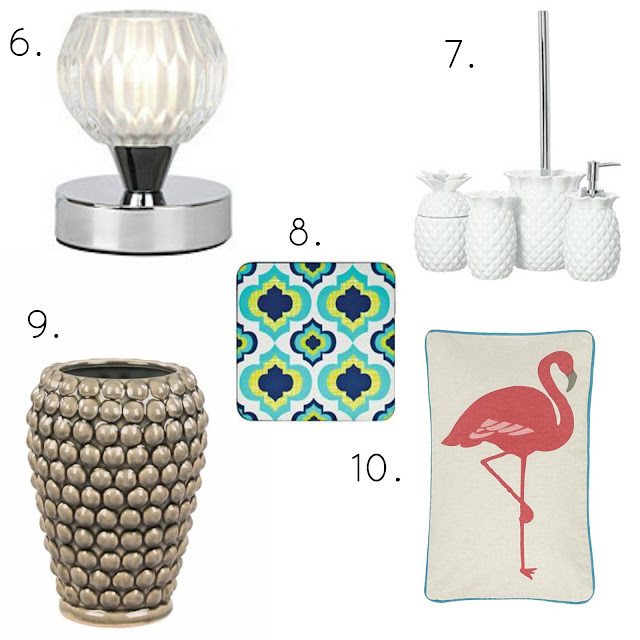 Leave me a comment below and let me know what your favourite homeware piece! Hello my little June bugs, how is your month going? Mine's been busy & is going very fast! My little girl is 2 on the 1st of July so present buying and party planning have commenced. She is having a 'Once Upon A Time' themed party and i've been excitedly scouring Pinterest for some cool and original ideas. She's dressing up as Sofia the First, I was going to get her the Elsa dress but EVERYBODY does Elsa, so Sofia it is. I have also this week been planning our Disney World Florida trip for September 2016 and I am getting so excited even though it's over a year away! Today's post is a regular one that I write, it's a PAYDAY WISHLIST! I love writing these and I enjoy buying everything at the end of the month. 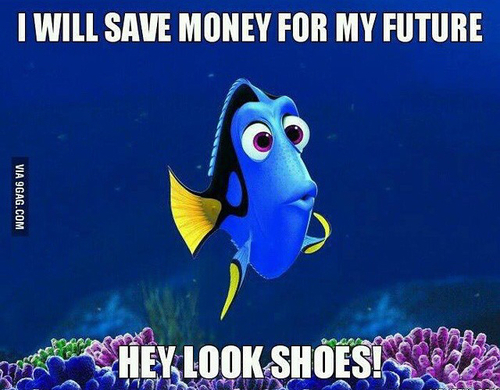 It's definitely like window shopping for me, a week before payday, so I hope you get some spending inspiration from this and have the best rest of your June! 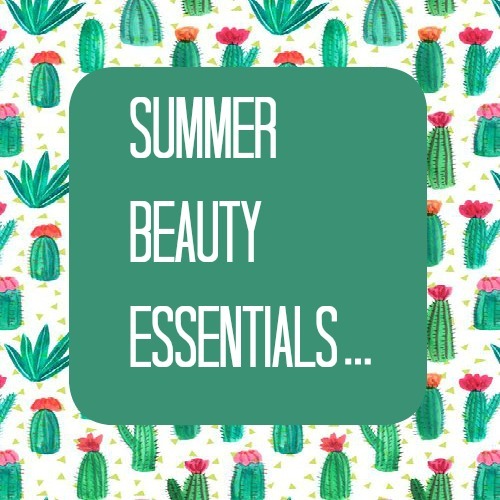 It's Summer so it's time to start thinking about my summer makeup you may have seen my last post about Summer Beauty Essentials and BB Cream was top of the list. It's so important to look after your skin in the summer, protecting it and keeping it hydrated. 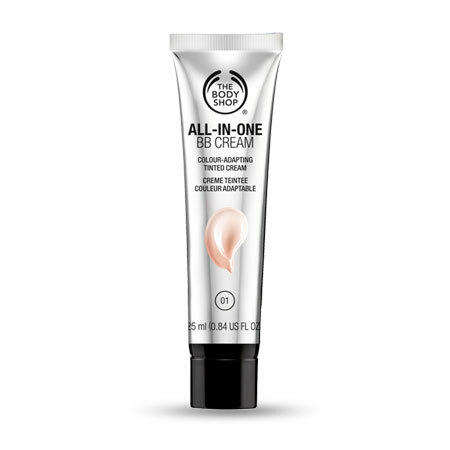 My favourite BB Cream of all time is The Body Shop's all in one. It's honestly amazing and just lately I can't sing The Body Shop's praises enough! I will be using BB Cream for work and for weekdays, the reason I don't use it all the time is because it's light to medium coverage and at the weekend for parties, events & date nights I like full coverage. If you haven't bought a BB Cream yet or are looking for a new make up purchase, buy this! You won't regret it. I'm OBSESSED with New Look this Summer, they're owning the high street this summer. 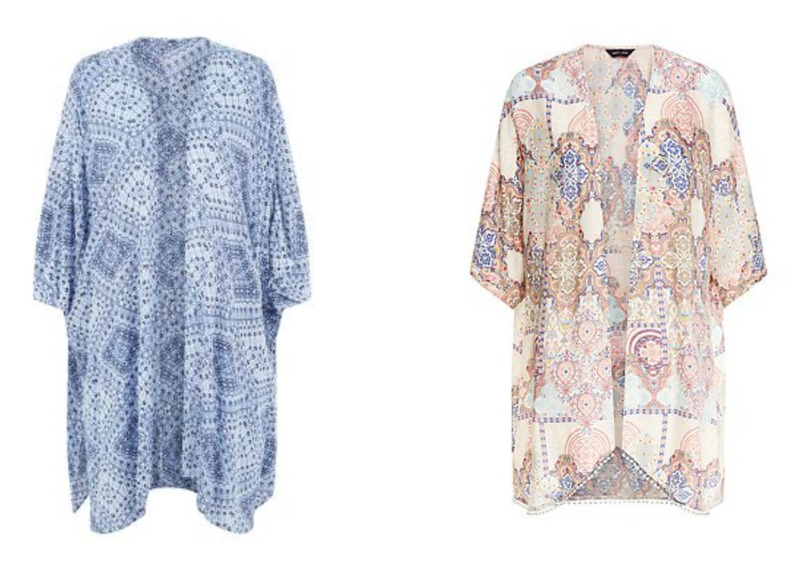 These Kimono's are only a fraction of the gorgeous summer collection New Look have in right now. As if the clothes weren't desirable enough the price is just as amazing, great quality & great value all in one. They have some fantastic offers on right now including up to £10 of selected dresses, sandals, bags & much more! 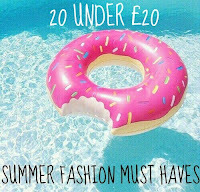 Get yourself over to www.newlook.com & fall in love with summer fashion! I have been procrastinating over this purchase for quite some time now. The reasons? I have an AMAZING bronzer inside my Naked On The Run palette that I adore and the price. When I was 18 I bought a Chanel bronzer for about £32.00 it was so long ago it no longer exists, but I adored it, it was my prize possession and I lived at home so spending £32.00 on a bronzer meant nothing to me or my bank balance. I have been putting off buying this for so long because it is expensive for something so trivial as bronzer, but expensive bronzer DOES make a huge difference to your make up and I am realising that the more & more I experiment with make up. We probably spend £23.50 in a takeaway on a Saturday night so no more procrastinating, I'M BUYING IT ON PAYDAY! P.S. 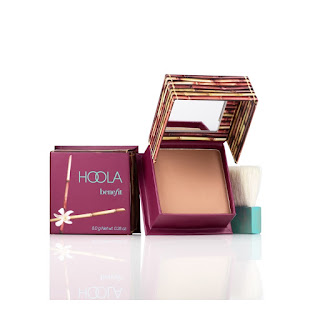 If any of you can give me an opinion on this bronzer, please do! I don't know why, I don't know how... I NEED THESE SHOES! Some absolute genius at ASOS has came up with the idea of an ice cream themed heel and i'm officially hooked to waiting for these babies to come back into stock. I don't even know what I would wear them with, maybe a white summer dress? I don't know, I don't care. I just want these complete unnecessary novelty sandals in my life, right now. Duvet sets are my most important homeware purchases. I like my duvet sets to be seasonal and in summer I like them bright and fresh coloured. It's a really weird habit I am so obsessed with that if Justin changes the duvet to one of our Winter colour schemed duvet sets, I FREAK OUT. I can't wait to buy this little gem because it will make my bedroom so much brighter and will make me want to get up and make the bed straight away. 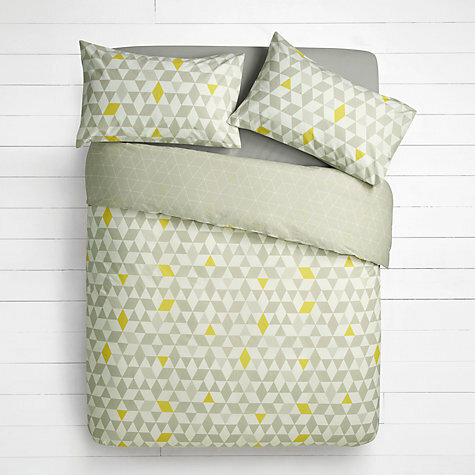 Anyone else this precise and obsessed over duvet sets? Let me know i'm not the only crazy one! 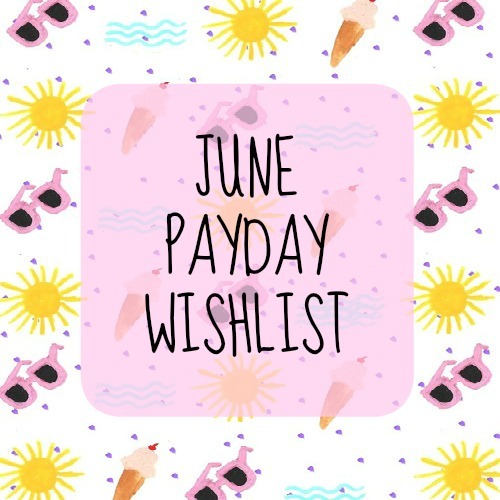 That's all for June, I hope you have enjoyed this post & I am now genuinely excited for payday, I can't wait to purchase every single one of these items! Leave me a comment below if you enjoyed this post & let me know what you're planning on spending your hard earned dosh on this month! Hello Lovebugs! I am so motivated to get stuff done today, I've made my to do list & I'm determined to tick it all off by 8pm, it's currently 10:15am so let's see how this goes! When I started my blog my main focus was beauty, and to be honest, I have really gone off that genre. I really love writing lifestyle posts, I feel like I get more blog satisfaction out of it than reviewing a random beauty product that I am not really that bothered about, but fills my content goals. As you have probably noticed I am finding less and less time to write because I now work in events & marketing, which consumes a lot of my time both at the office & at home. I love my job so much but I miss my blog too and I am so frustrated at my inconsistency. ANYWAY I feel like my one or two posts a week should be rich content that actually helps the majority and engages interest instead of writing, "Oh my gaaaad check out this lipgloss." 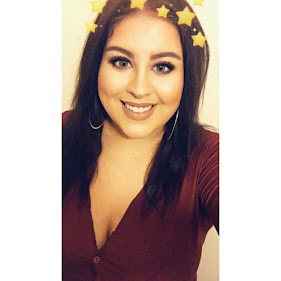 Of course I will write beauty posts & beauty products will be included in my monthly payday wishlist posts and if a product or range really excites me I will be all over that and recommend it to you, but I just wanted to make you aware that my blog will be more lifestyle focused and more of a tool for everyday life than a review-fest. NOW I HAVE GOT THAT OFF MY CHEST! 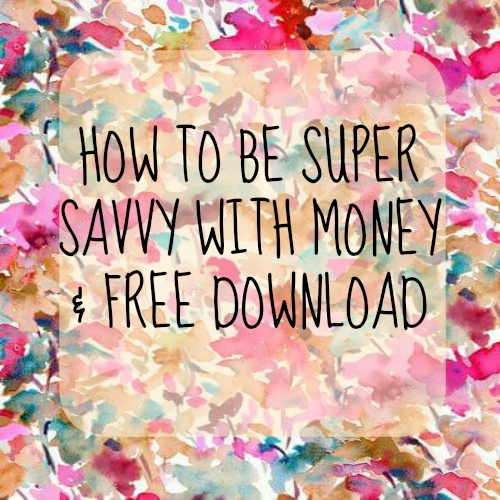 Today's post is all about how you can be savvy with money, now let me just say, I am not someone who has been and is completely savvy with her money. I'm one of those girls who buys the jacket and worries about the phone bill 2 weeks later, well I was! 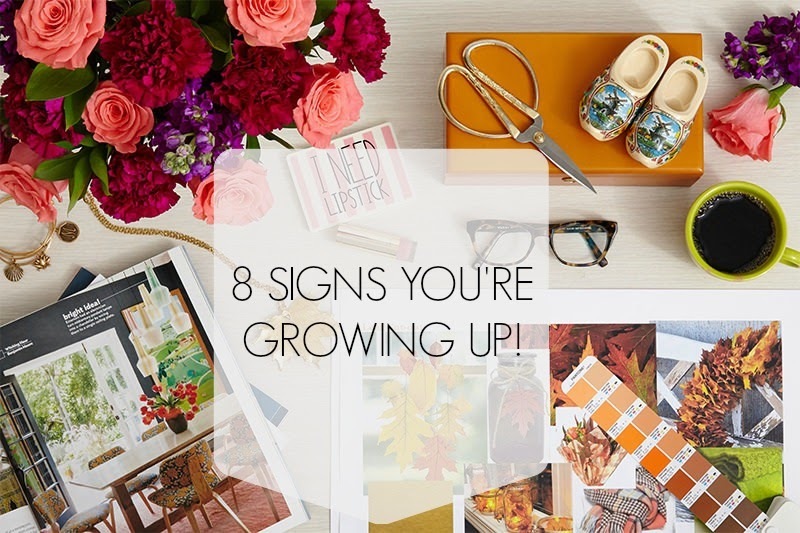 Up until I had my daughter I profoundly ignored my financial responsibilities. Now I like to think I have a few tricks up my sleeve on saving money, making money and being financially savvy, so I hope you get some useful tips from this! You need to know what exactly goes into your bank & what financial responsibilities you have going out. This will give you an EXACT monthly forecast of what you earn & what your disposable income is after. Make a file on your computer called FINANCES and every month use the FREE DOWNLOAD available to make sure you know exactly what you have spent and what you can spend (see bottom of post). I was one of those people who could never throw out a thing, I had clothes I haven't worn since 2008 hanging in my wardrobe, make up I had never ever used & lots of other things I never use. Now I know how much money I can make from selling my clothes, harper's clothes that are too small for her and much more, I would recommend my favourite selling websites to you all. Ebay - Ebay is the king of selling your bits and bobs, your anythings and everythings. I will come back to Ebay because I use it to also save money on things I buy. Depop - Depop is an app that you can buy and sell everything on, it is generally used to sell & buy unwanted make up, clothes & accessories. I really love Depop, it's my favourite app on my iPhone at the moment and I save a lot of money buying unused make up from make up artists and people who have bought the wrong shades. As much as I love Depop please be aware of scammers & people selling fake make up. Check out people's star ratings ALWAYS and their reviews before you purchase. Music Magpie - Music Magpie is my favourite for selling DVDs, CDs, Mobile Phones & much more. They will give you a quote depending on the condition of your product and you can send the product for FREE with their many posting/courier options. Gumtree - Gumtree is amazing for local advertising, you can sell anything on gumtree. It's a great place to sell furniture and big things that you want to get rid of and posting listings are FREE! It's a no brainer if after your outgoings you have a disposable amount, putting even just a little bit of that into a savings account will really benefit you in the future. Whether you're only saving for a rainy day or for something as big as a mortgage, it's a great way to become more responsible with your money, that you will probably spend on a week of over priced meal deals for work. If you can't afford to save maybe ask yourself what you're spending all your money on, can you cut back on anything to put that £20 away a month? - Do I need this many minutes, texts and data on my phone? I can almost certainly tell you that you could be on a cheaper tariff, take note for the next 2 months on exactly how many minutes, texts and how much data you're using and if it's less than your monthly cap call your provider and negotiate downgrading your package. - Could I get a better deal for energy(electric & gas)? Again almost certainly, YOU CAN! Every 6 months I check to see if I could be better off with somebody else and 8 times out of ten, I can be. Energy suppliers are the ultimate snakes and I am not shy about the amount of run ins I've had with these rip off merchants, unless you are savvy about energy they will bleed you dry until you don't have 2 pennies to rub together. Go to www.comparethemarket.com and see if you can get a better deal. I cannot stress enough make sure you read ALL of the details and small print before switching to any energy supplier and make sure you're not going to be charged if you need to switch again. You can switch every single month if you want to, don't ever feel like you can't be in control of it and save some money. - Am I owed money by any companies? Most of your household suppliers will give you the ability to check your account online. You will have a set direct debit for your bills and if you're spending more than you're using 9 times out of 10 you will be in credit. You can go two ways with this. You could leave the money in there to tick over so that in the months when you may use more of that supplier than you do in others you will be covered by that money OR you can request to have the money you have accumulated returned to you. Either way make sure you always get back what you're owed. - If you can get up nice & early on a Sunday morning go and grab yourself a bargain at a carboot sale! I bloody love me some bargain hunting! You can pick up some really good stuff from car boots and I always get some amazing things for a fraction of the price for Harper. You can also sell your wares at car boots and make some decent money or some serious pocket money depending on what you're selling. - BUY ON EBAY! This tip especially goes out to all my readers who are parents. I wish I knew how high the quality of baby & toddler clothes you can buy second hand on eBay when I was pregnant with Harper. Obviously it's not for everyone but I get some amazing brands on Ebay that I could never justify buying in the store. I have bought Harper beautiful dresses worth £150 on the website and selling for a fiver on eBay. 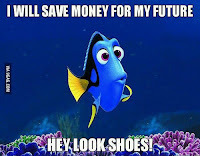 I think I am going to do a post just for mums and dads on saving money too. - GROUPON, WOWCHER & the other e-voucher outlets. You can get everything from weekends away & free cocktails in SoHo to bed frames & bowling vouchers. Yes, I will admit the emails are really annoying because you get new deals daily and a lot of it can be absolute junk that you don't need, but I have found some gems in my inbox recently and I have saved huge amounts of money with them. - Do you do your food shopping online? If so you need to start using MySupermarket. It's a free supermarket comparison website and tool that allows you to do your online shop as normal, but down the side it shows you your trolley for the biggest supermarkets in the UK (Tesco, Asda, Morrisons, Sainsburys, Waitrose, Aldi, Iceland, Ocado, Superdrug & Boots). It will show you based on everything you have bought which of these is the cheapest and which is the most expensive, if there is option for online delivery with the cheapest provider you can then be forwarded to the website, pay for your shop & book your delivery slot. If you then use this in future it will have all your information saved and will show you great deals related to your previous shops. It's a great tool that I swear by and you should too! Money is not the be all and end all, take a look around you and remember what you have that money can't buy you. There is ALWAYS time to make your financial forecast better, it's not impossible to get out of debt and you should never ever feel like there's no way out. There's always ways you can improve your quality of life and it's down to you to do it. I will leave you with some more links to great advice, tips and tricks to make your financial future a bright one. I really hope you have all enjoyed this post it was a very long one & I hope you enjoy the download! Leave me a comment below if you enjoy this kind of post & if you want to see more posts like these let me know! Hello my little rays of sunshine! I moved house, yay! It's so bloody weird moving from such a small house to a much bigger house, it hasn't really sunk in. Saturday was moving day and I was a complete mess. I had a huge anxiety attack Saturday morning, it's the worst I have been since I started blogging. I don't want to go into too much detail but wow, it was very intense and I am just so grateful I have such an amazing tight knit family and my best friends Amy & Sophie to support me when I full on lose it, like I did Saturday. I'm warming to my new house now all our things are inside it and slowly but surely it's becoming our home! This post is completely unrelated to any of the above but I find it really therapeutic to update you all on the little things going on in my life. ANYWAY! Today's post is all about bloggers chats and how you can make the most of them, enjoy! Bloggers chats are one of my favourite things about blogging. I have connected with some wonderful people via blogger chats and it really helps you to get your voice heard, your blog read and become part of the community. It is one of the first things you should do when starting a blog, each blogger chat generally has a topic so not only can you make numerous amounts of blogger friends but you can take so much information from them and it generates a lot of traffic for your blog if you get fully involved. #bbloggers - beauty bloggers chat. #lbloggers - lifestyle bloggers chat. #fbloggers - fashion bloggers chat. #ltbloggers - lunchtime bloggers chat. #bdib - bloggers do it better chat. #zchat - chat for woman bloggers. #pbloggers - parenting bloggers chat. #bookbloggers - book bloggers chat. #CFbloggers - cruelty free bloggers chat. #tbloggers - teen bloggers chat. 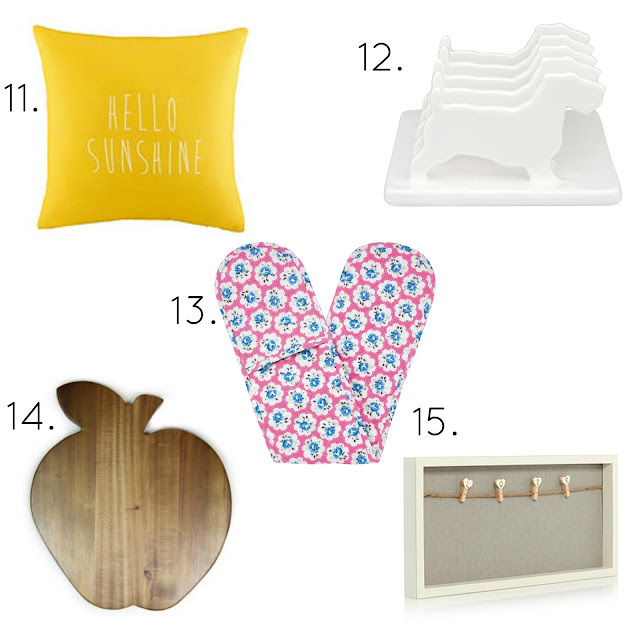 #ccbloggers - creative & crafty bloggers chat. #crazybloggers - crazy (general) bloggers chat. What will I gain from blogger chats? You need to invest some time in making sure you're taking part in as many blogger chats as possible. I have seen the negatives effects it has had on my blog not taking part and it's so frustrating. I feel COMPLETELY out of the loop when I miss blogger chats. I haven't actually got involved in any this week and it bothers me so much! You must make sure you are consistent to gain the following from blogger chats. - Traffic! 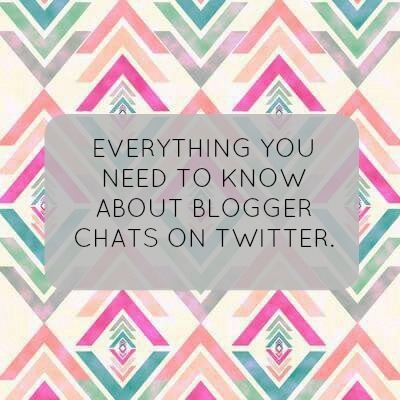 Blogger chats are THE best way to generate twitter traffic to your blog. - Friends! The blogging community is a beautiful place, full of beautiful people, take advantage of blogger chats to find bloggers you connect with. -An education in all things blog! There are so many twitter chats that you can really take so much information and inspiration from. They're there to help you gain knowledge and find out about blogs you didn't know existed, events, changes & things that could really boost your blogging experience. How can you generate traffic from blogger chats? I get asked this a lot when I receive emails from you lovely lot, it's quite simple. - Make sure your twitter has your link in your bio, if it doesn't, unless someone is dying to read your blog, they won't hunt for your link much further. - Get stuck in! I know it can be annoying for your non-blogger friends but if you make sure you're asking lots of questions, giving your opinion/experiences on a topic & communicating with other chatters you're going to generate interest from people who are curious about your opinion, or whom agree with you and will want to know more, *clicks link to YOUR blog*. - The more followers I have accumulated the more I am taken seriously in the blogging world, sad but true. You can be the best writer in the world, but if nobody knows you exist you're never going to be rightfully rewarded for your efforts. Blogger chats on Twitter are a great way to connect with other bloggers and increase your twitter following. I get around 150 - 200 new followers a month since I began blogging and taking part in Twitter chats, and the more people viewing your profile and following you, the more people will click on your blog link! - ALWAYS! At the end of the chat LINK YOUR BLOG & YOUR BLOGLOVIN! I can't stress this enough, leaving the chat with a "great (insert chat #) chat tonight you can find my blog here and here" is ESSENTIAL in taking advantage of twitter traffic for your blog. - Blogger chats are topical and there's going to be times when you disagree with someone's opinion, everyone loves a debate, god knows I do! However, there's a way to do it and if you feel like passionately about something make sure you're expressing it in a polite manner, the blogging community is full of wonderful, unique people and is very diverse. Everyone wants to have their say and not everyone is going to click, you're not obliged to acknowledge them or follow them so don't let it affect you. If someone really offends you just direct message them or find their email and explain why their comments hurt you. We're a lovely bunch and as scandalous as a twitter war is, it's not cool to spoil a blogger chat for everybody else.